Joel worked for 50 years in the furniture industry prior to joining Team Resources SBWE in 2004. 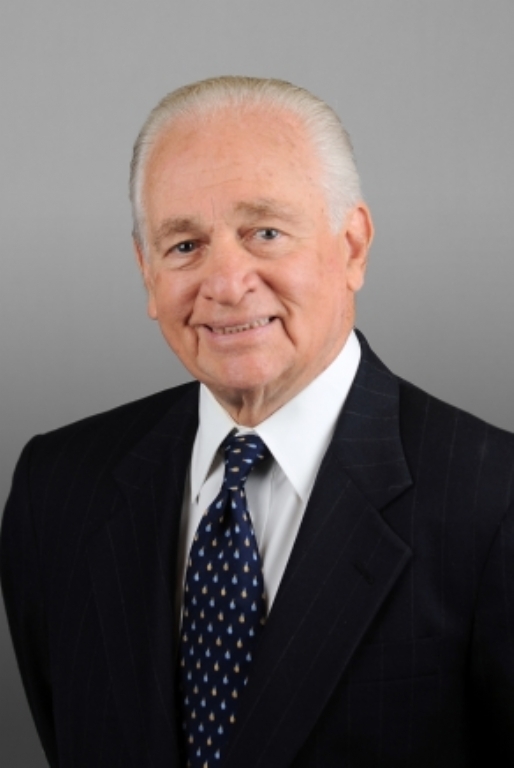 In 2008, he was a recipient of the Real Estate Broker’s award from the Morris County Economic Development Council. Joel attended Duke University and Boston University School of Law. Joel lives in Fort Lee, New Jersey with his wife Christine and daughter Alana.